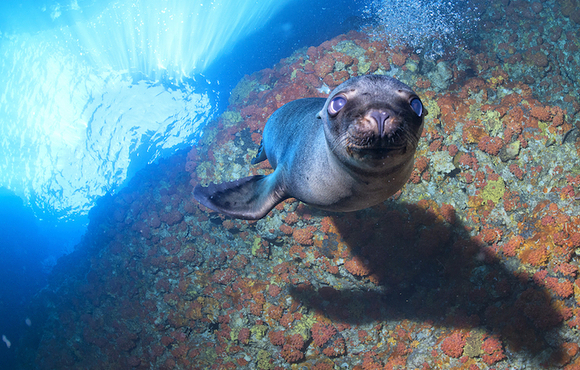 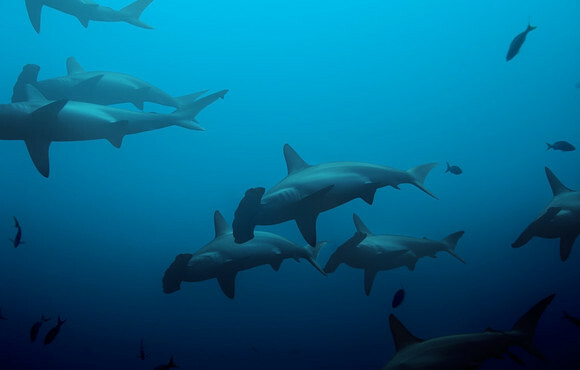 If you wish to become a better underwater photographer and want to learn how to make fantastic underwater photos from big marine life in challenging dive conditions in the Galapagos National Marine Park with fellow underwater photographers, this is the trip for you. 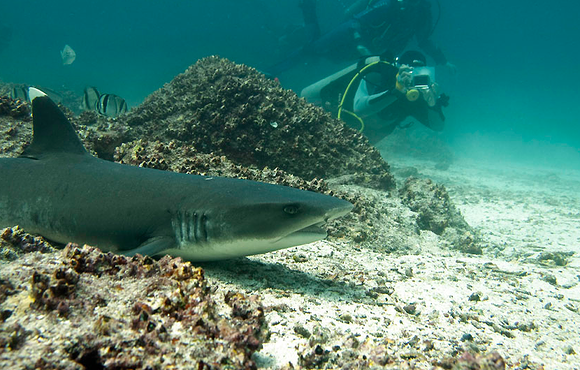 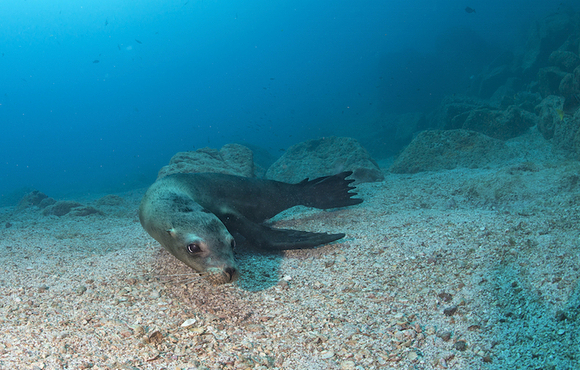 Our underwater photography workshops are designed to help you learn how to take great underwater photos. 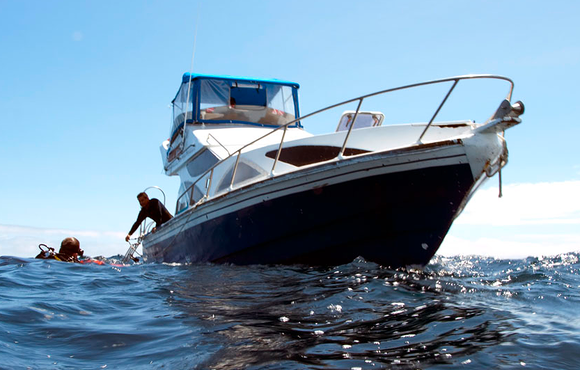 We will discuss everything from safety while taking photos underwater, to composition and lighting. 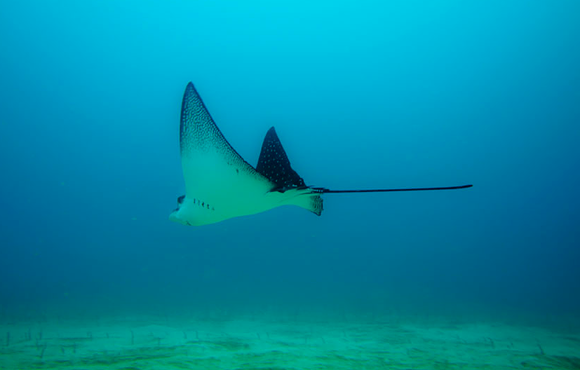 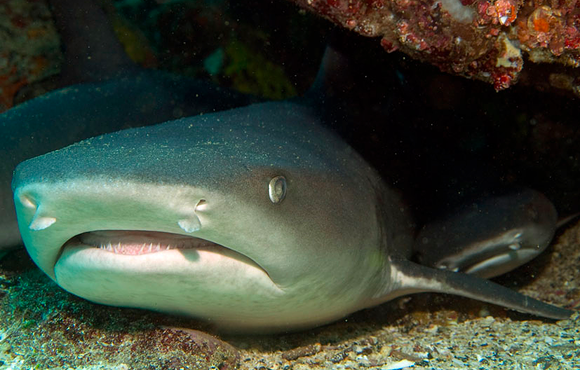 By the end of our specialized photography trips you will understand the techniques of taking underwater photos and producing a higher quality end product that you will be proud to show your friends and family. 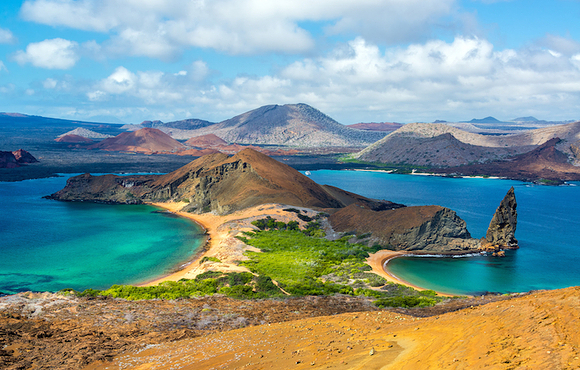 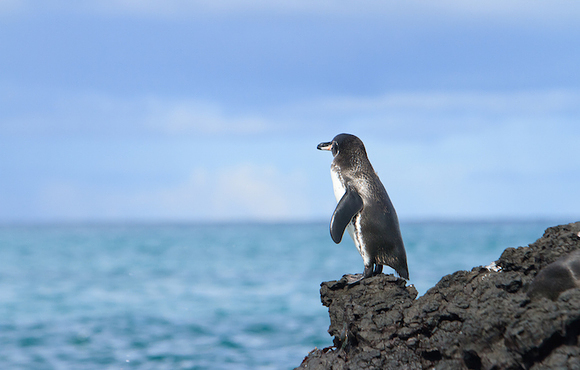 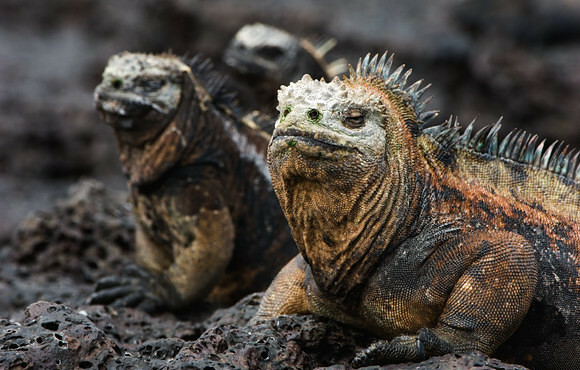 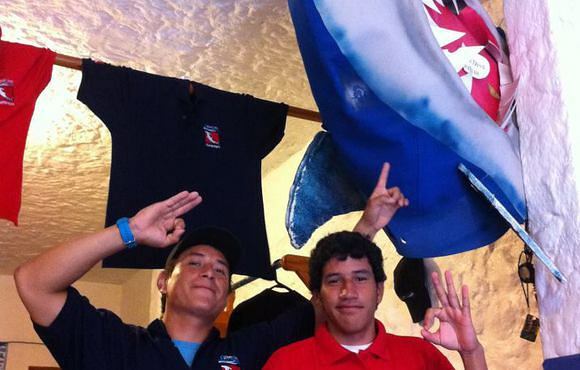 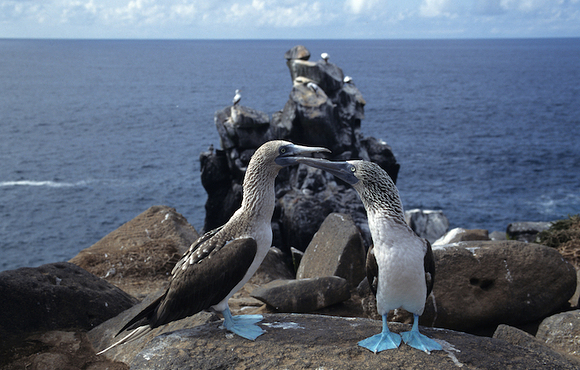 Before you start your adventure in Galapagos, you will stay two nights in Quito. 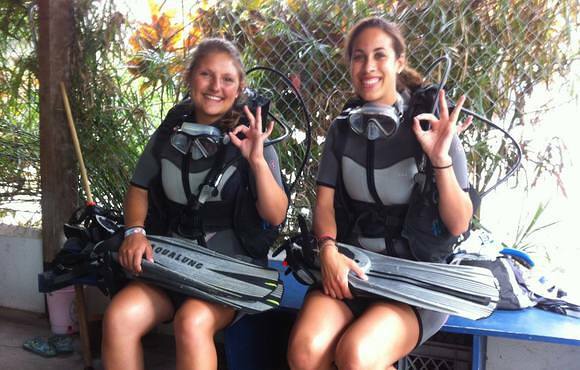 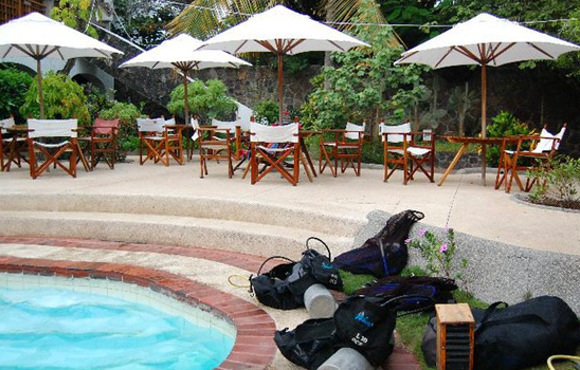 We do this, so you do not have to stress about catching a connecting flight or have to worry about any issues with your scuba gear getting to the same place as where you are. 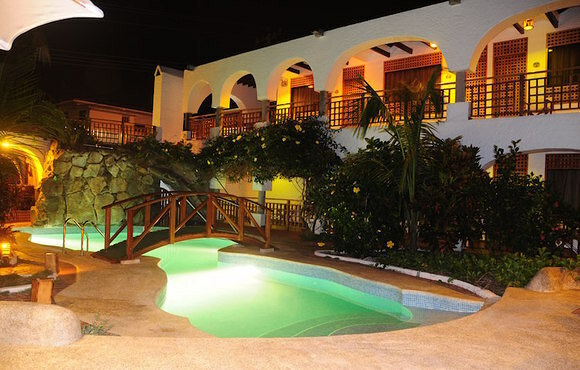 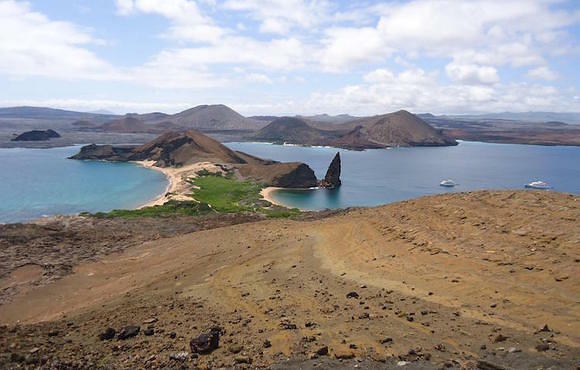 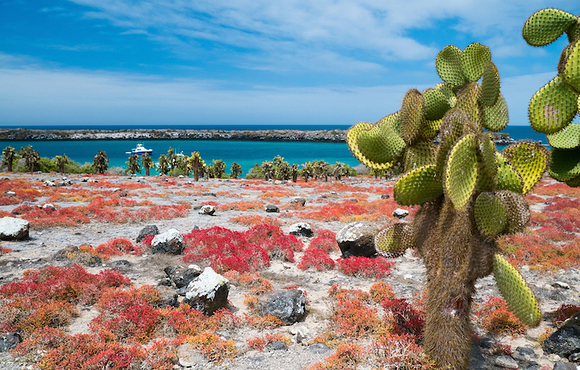 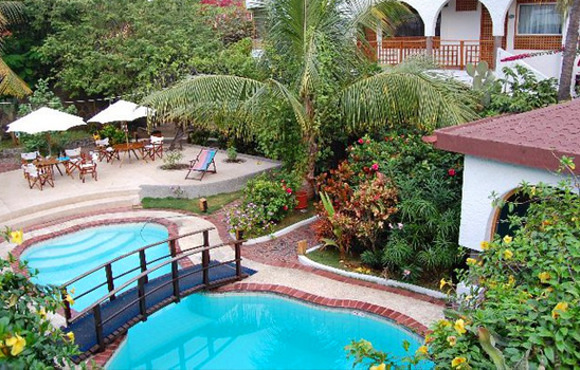 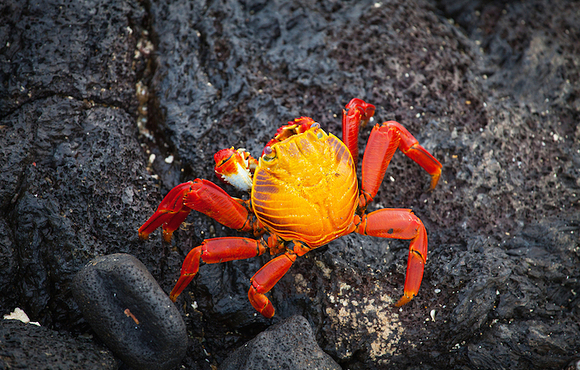 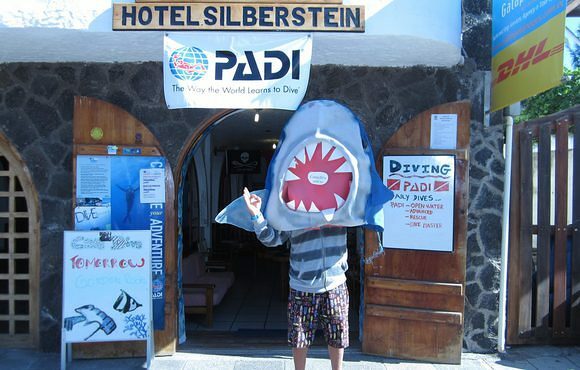 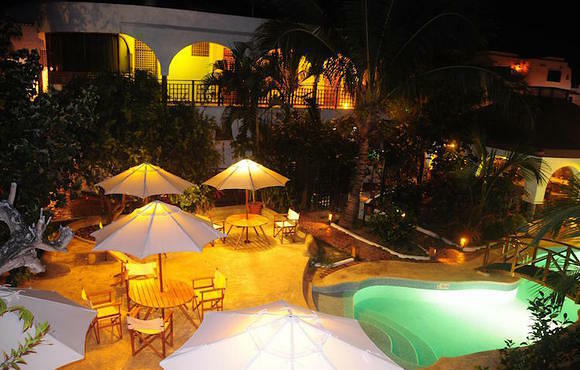 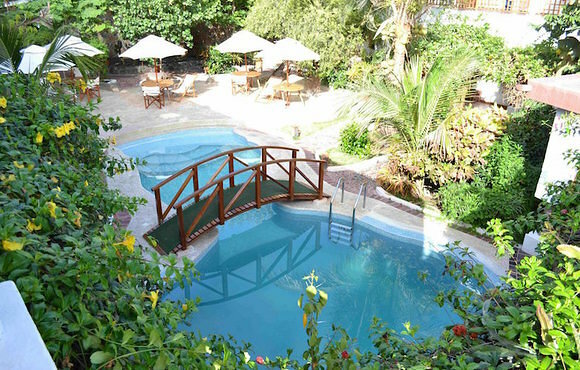 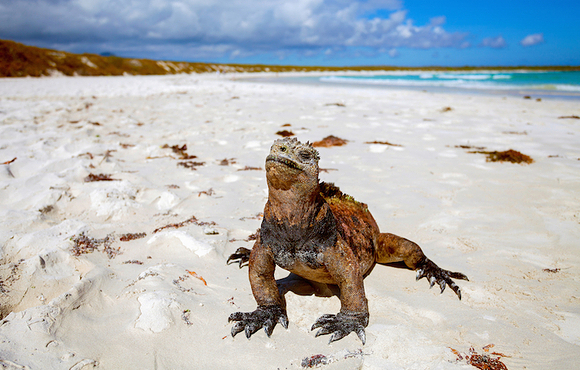 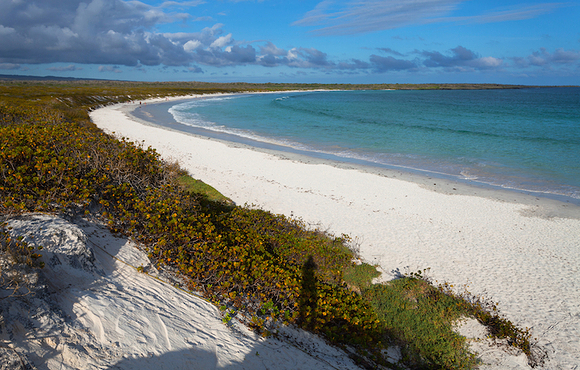 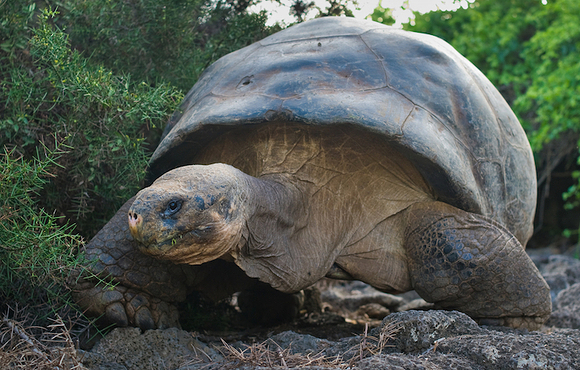 On Galapagos, you will stay seven nights at Hotel Silberstein in Puerto Ayora on the Island of Santa Cruz. 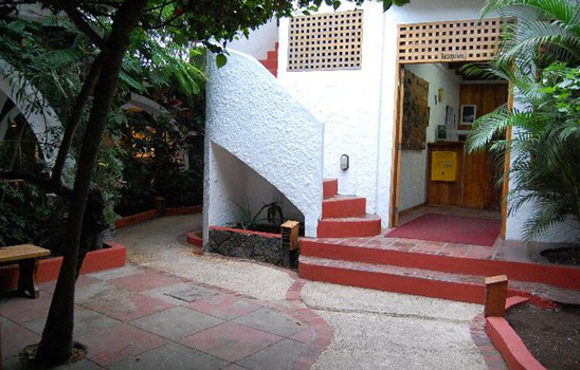 This small family-run hotel is located only a few blocks from the Charles Darwin Station and has 22 rooms with AC and ceiling fans, as well as private bathroom with hot water and shower. 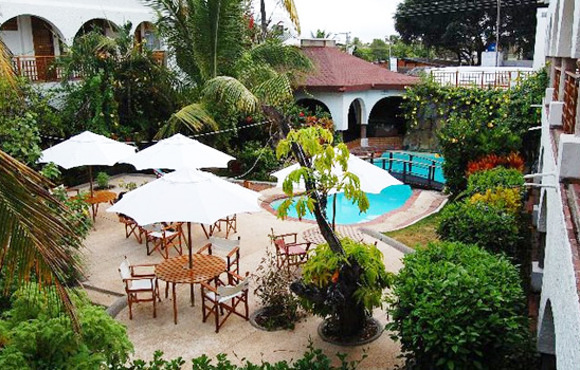 The beautiful endemic garden surrounds the pool and relaxation area, and is always filled with native flowers from Galapagos, and leafy trees to shade some of our outdoor patio areas.